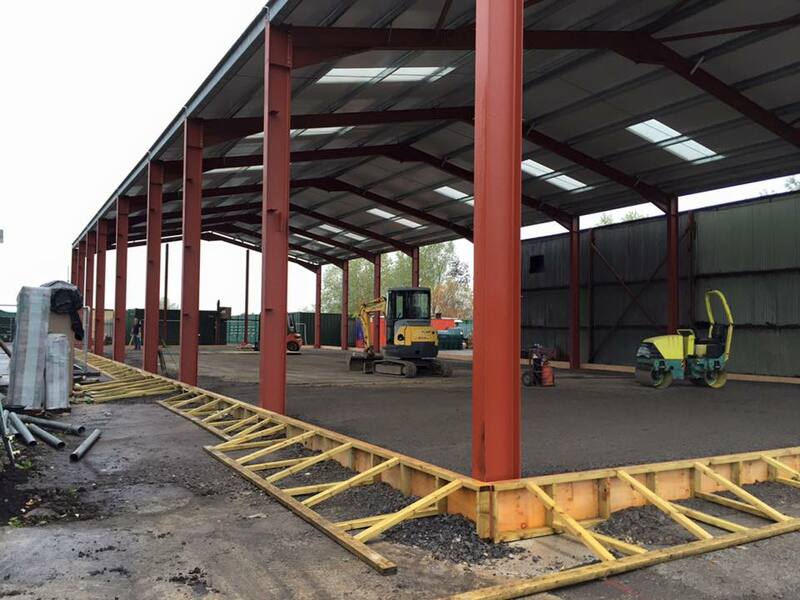 At Seymour Construction we offer a wide range of services from the construciton of steel framed buildings to ground works. 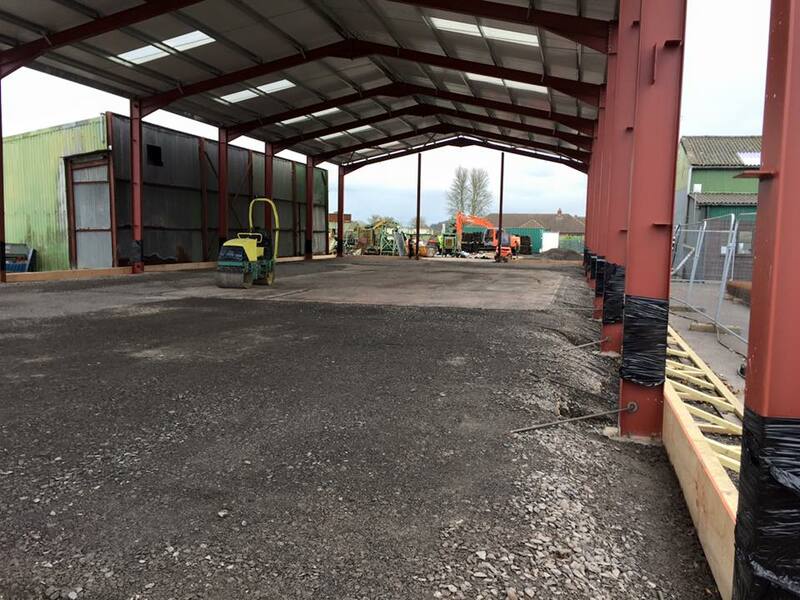 See our Full list here. 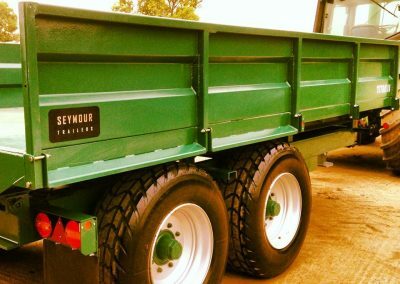 At Seymour Construction we strive to work with our customers to truly understand their needs and wants to generate as much value possible at the best price. 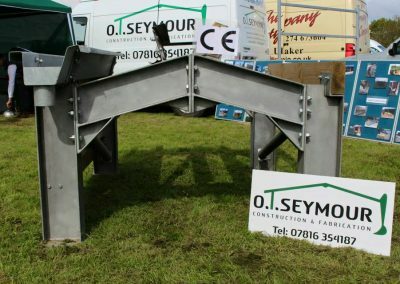 If you would like a quote or for any other business enquiries feel free to contact us and we shall get back to you as soon as possible. 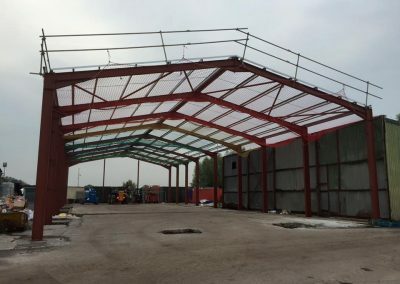 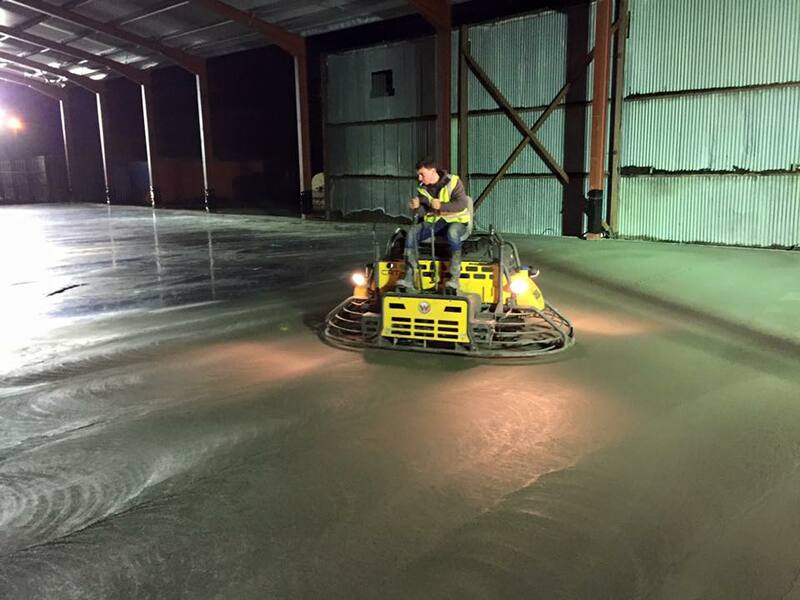 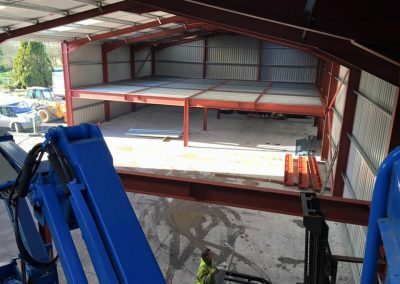 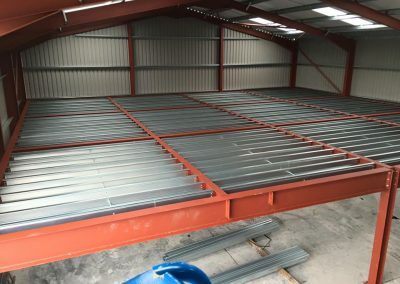 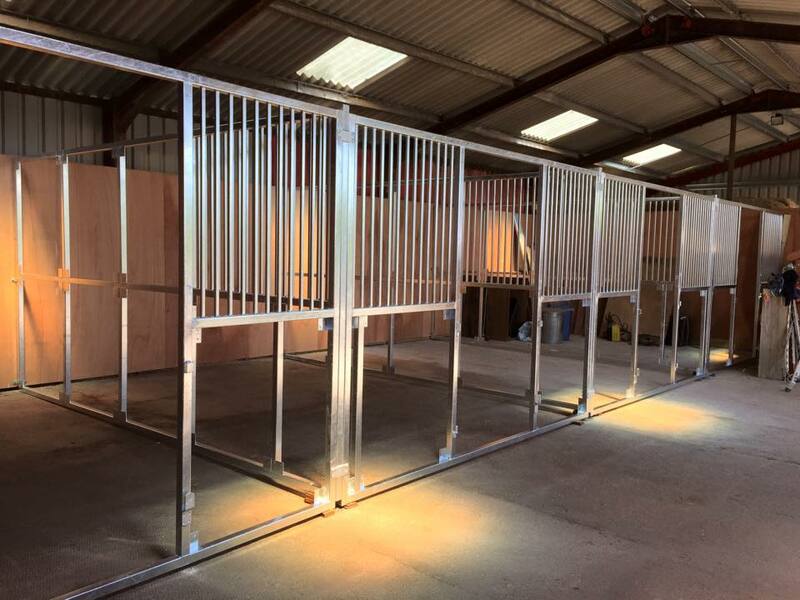 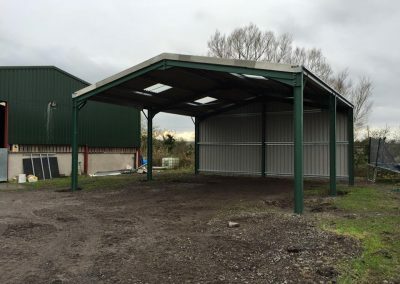 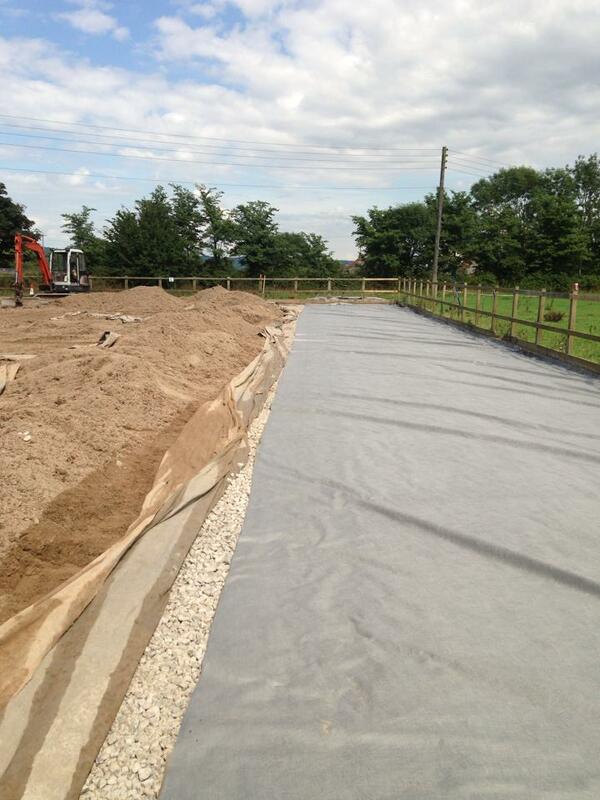 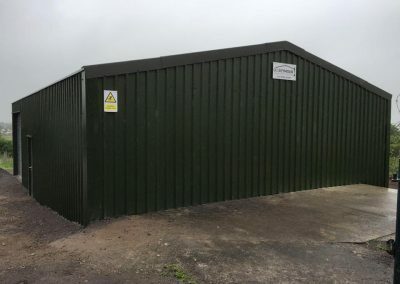 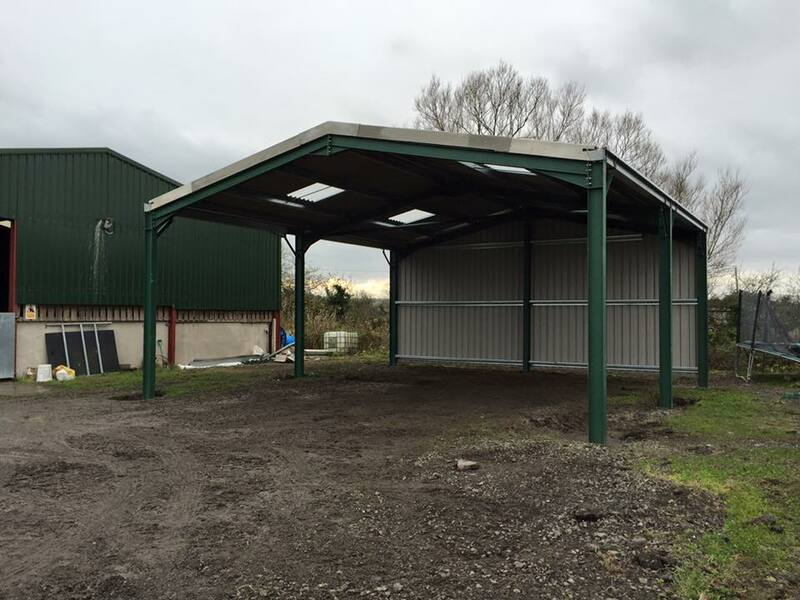 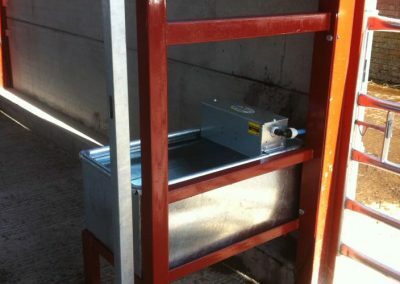 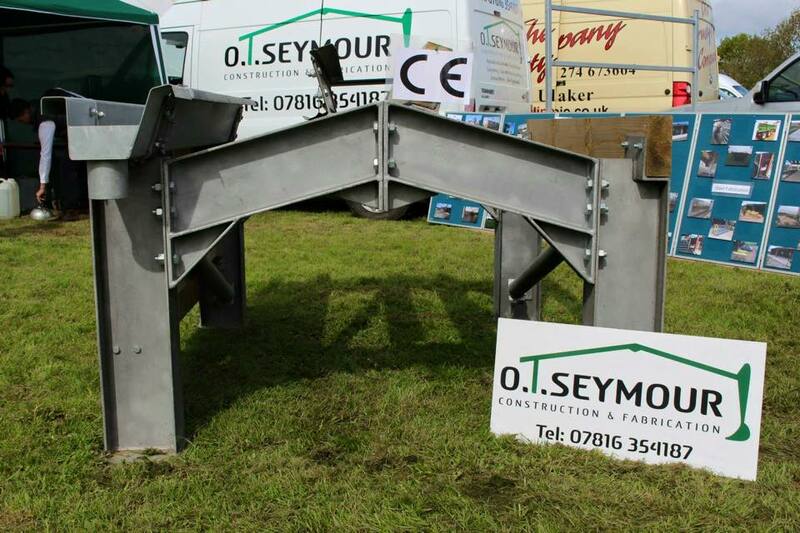 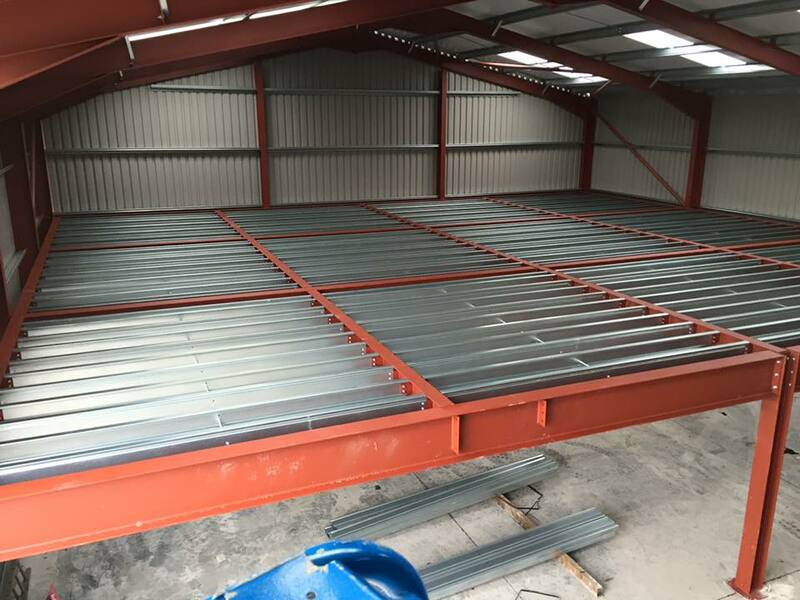 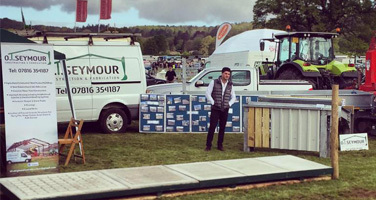 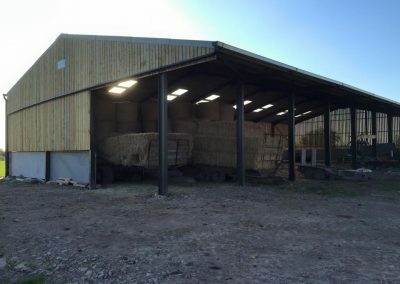 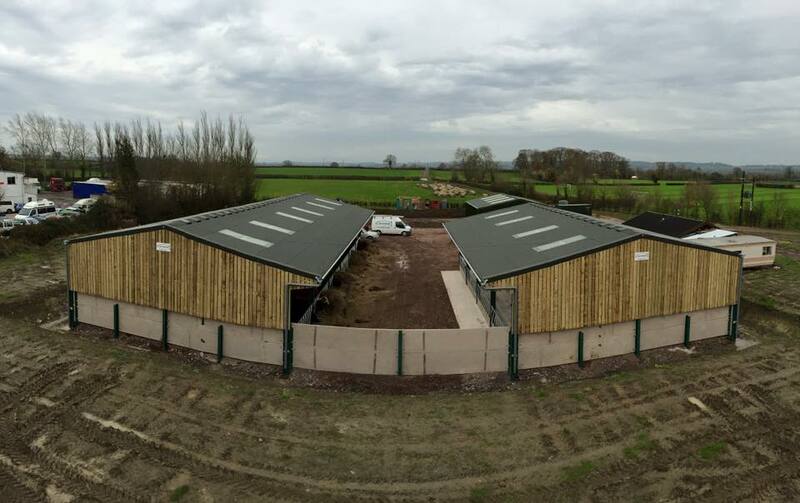 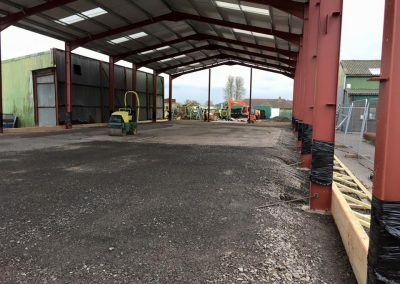 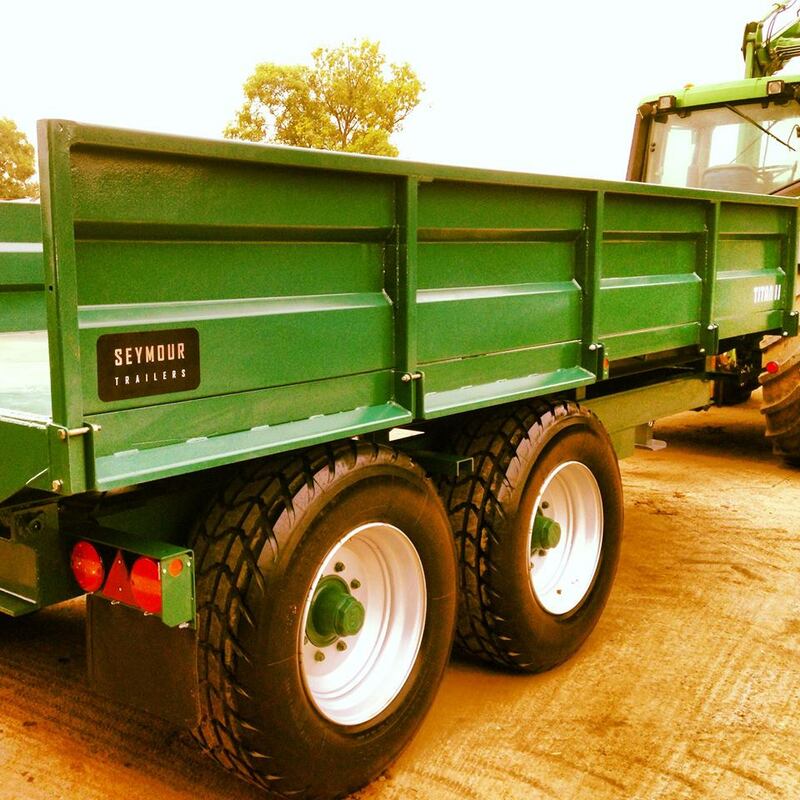 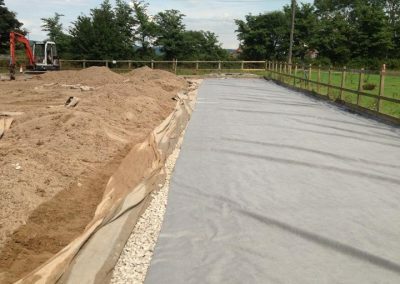 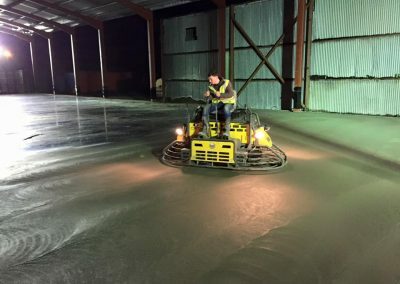 At Seymour Construction, we are specialists in many areas, ranging from the construction of steel framed buildings in Somerset, through to the installation of drainage and groundworks. Since our inception, we’ve built up a fantastic name in the local area, and are known for not only our competitive prices, but also the high quality of work we provide and the professional attitude we bring to every job site. 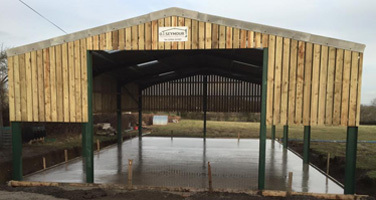 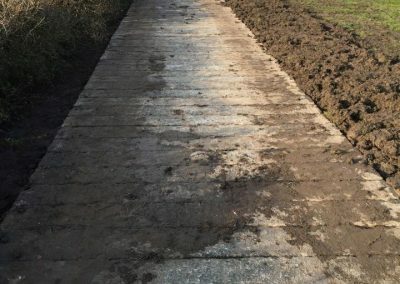 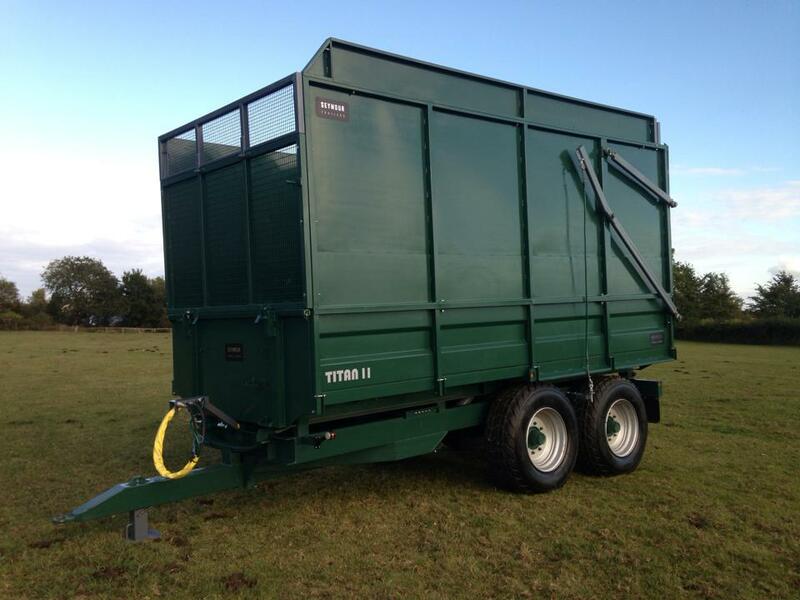 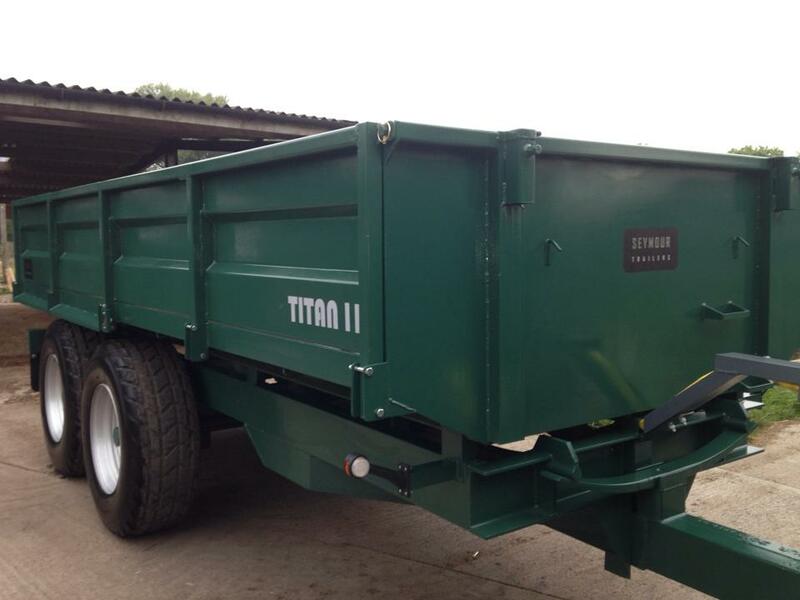 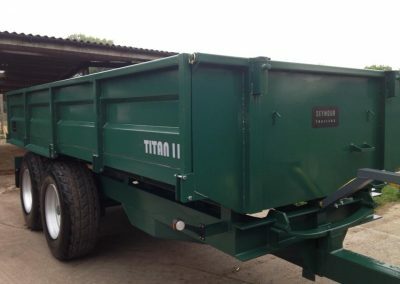 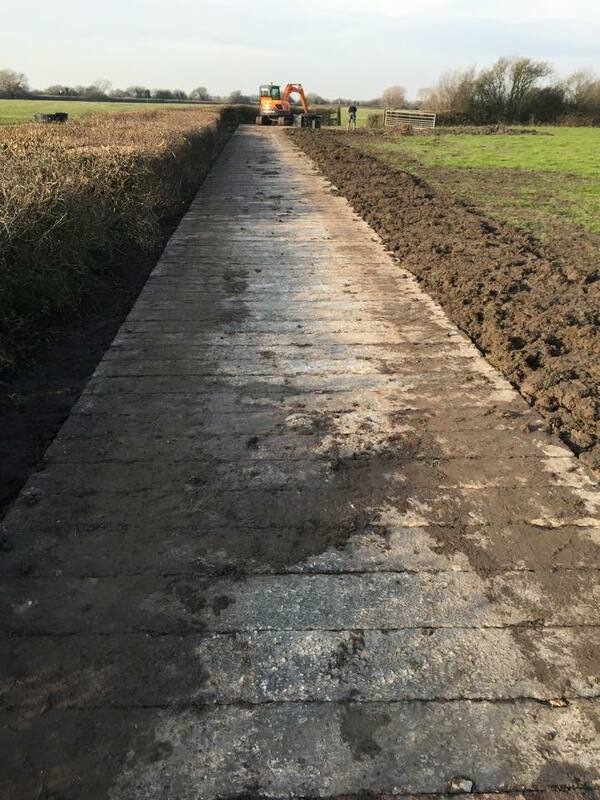 We are based in Wedmore, Somerset, however regularly travel throughout the county (and beyond) to assist with all manner of different construction projects. 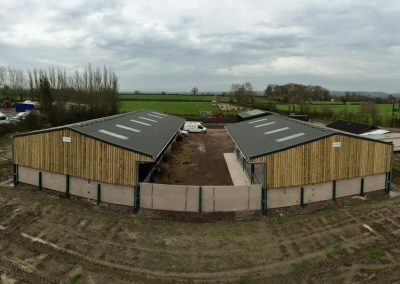 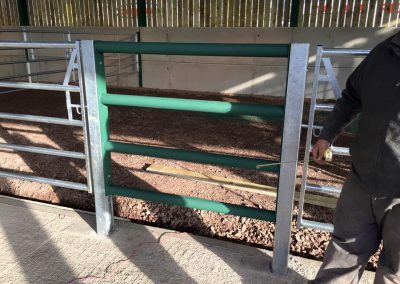 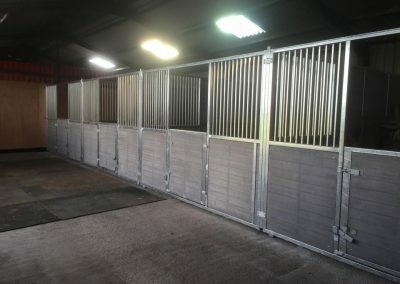 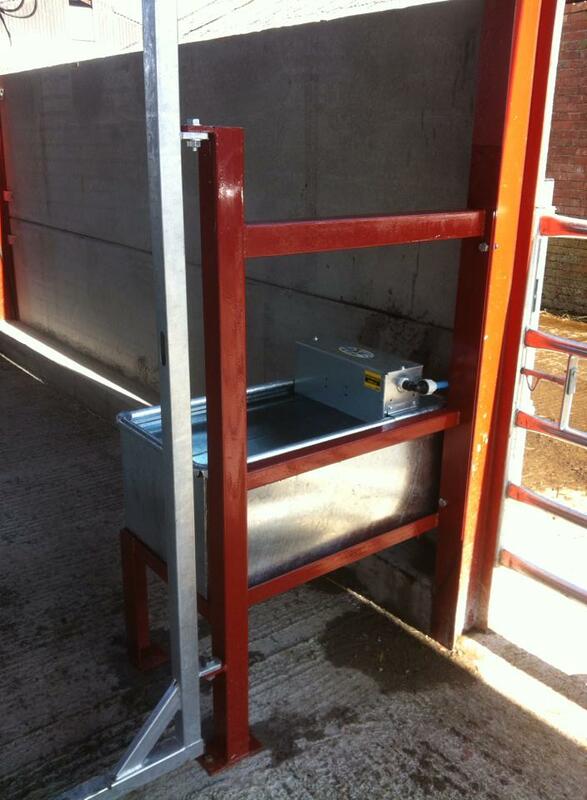 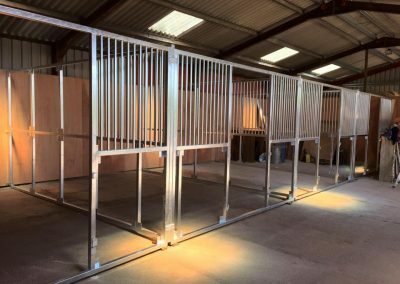 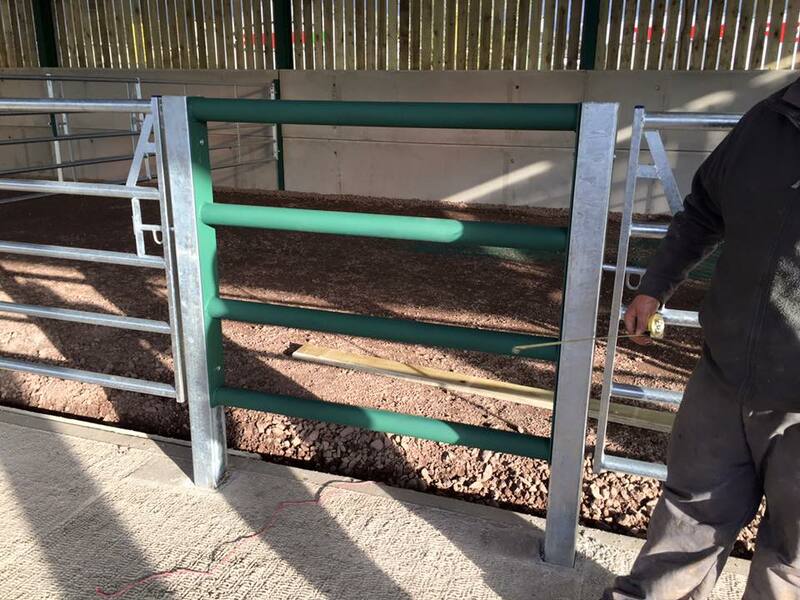 Much of our work is carried out within the industrial and agricultural sectors, however we have lots of experience in other areas as well, such as residential and commercial construction. 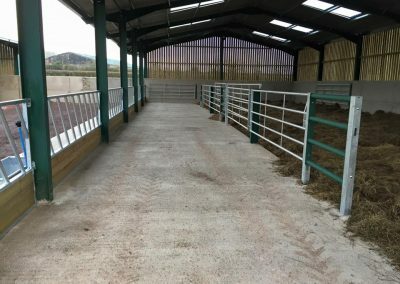 If you’d like to see some of our more recent projects, why not take a look at our gallery of previosuly completed projects. 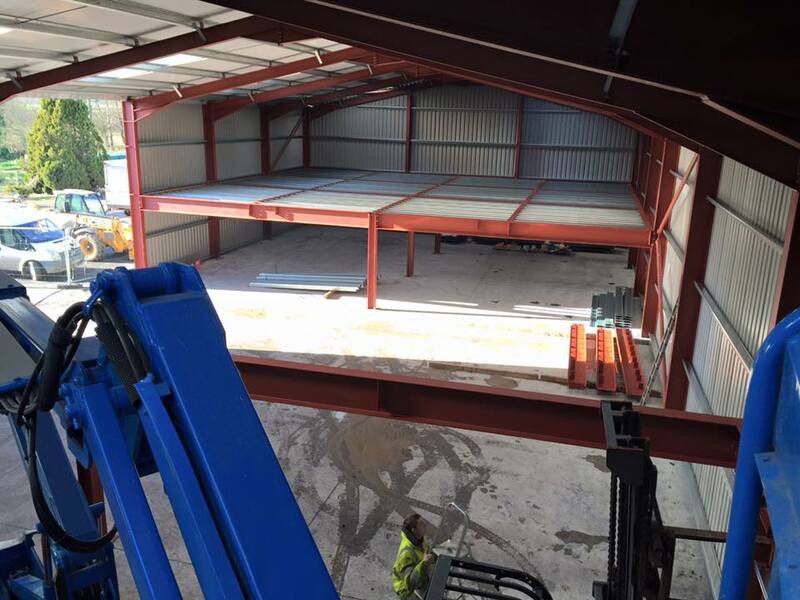 Due to the success of our business, we are continually expanding, and currently have five staff members. All of the staff we employ come from a construction background, and are thoroughly trained before being allowed near a job site. 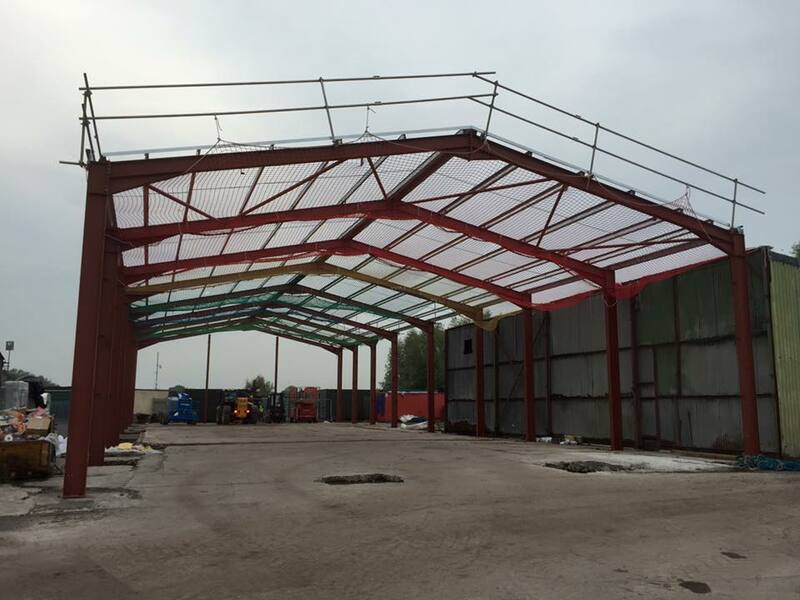 What’s more, we ensure that we have comprehensive insurance for every job we carry out, so you can work with us with confidence. 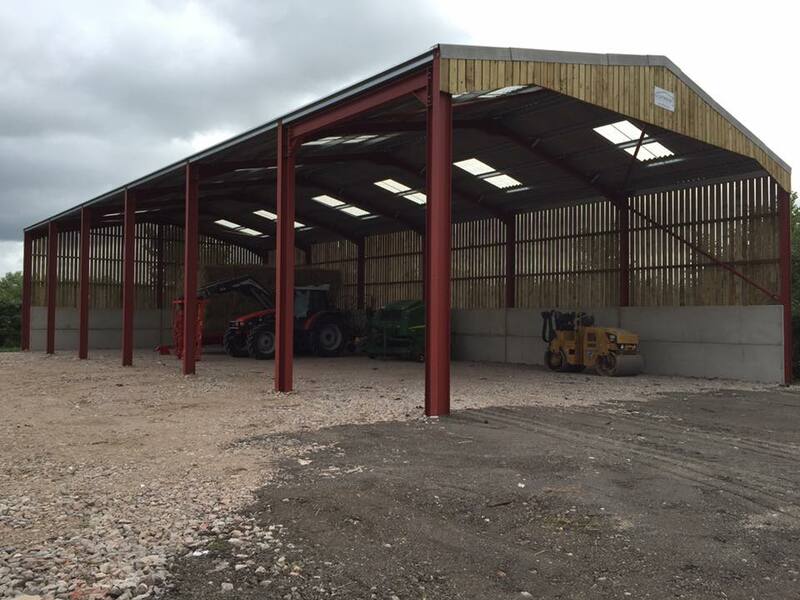 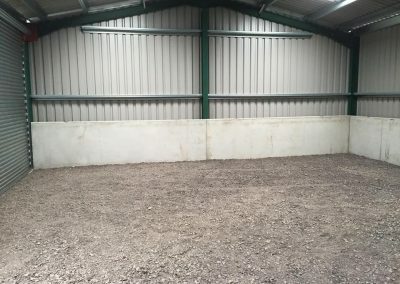 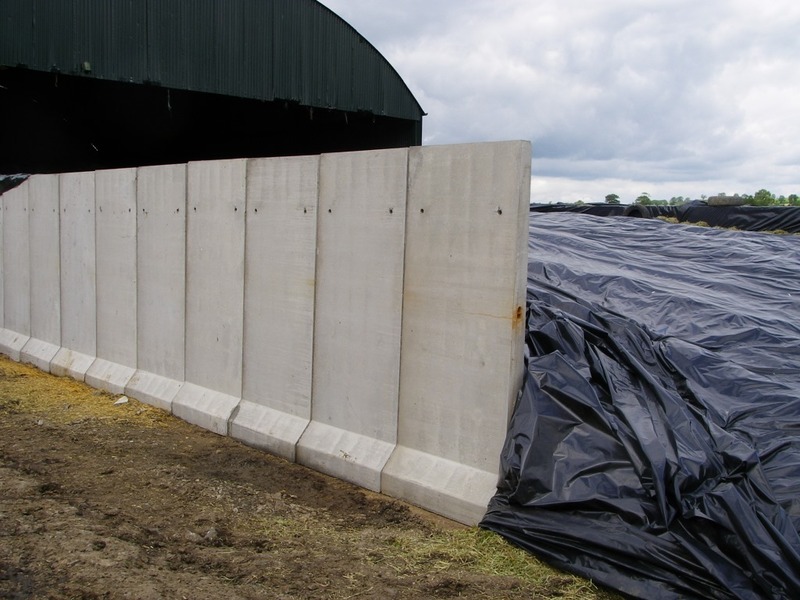 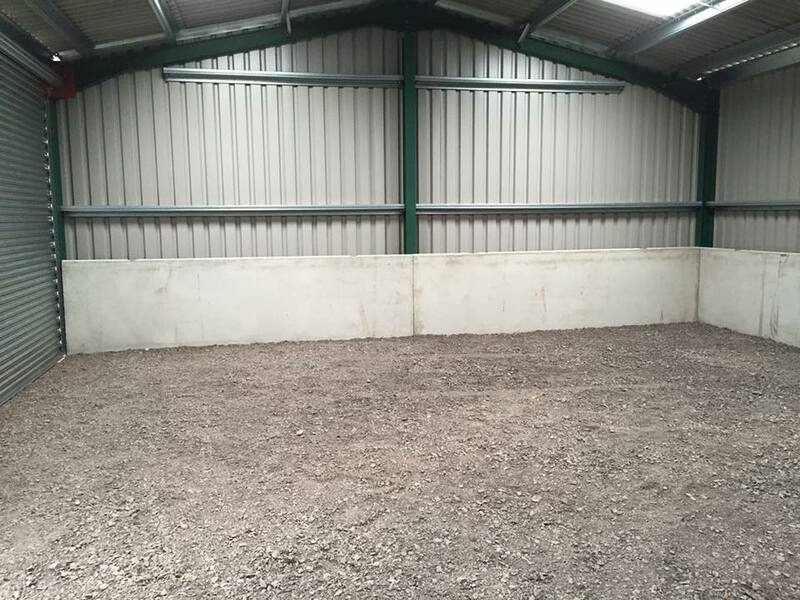 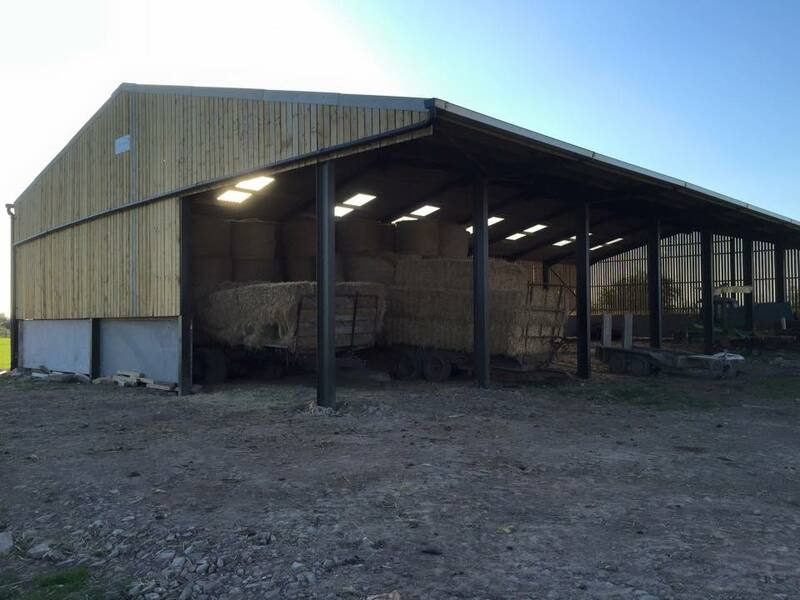 So, if you need to find a company that specialises in precast concrete structures, drainage, groundworks, livestock housing or steel framed buildings in Somerset, we could well be the company for you. 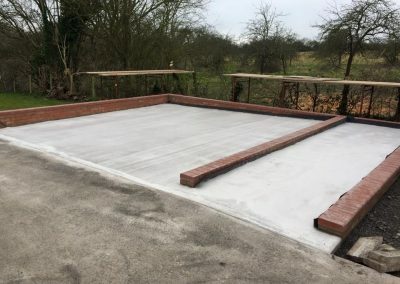 If you’d like to see what our customers think about our many services, why not take a look through our testimonials pages? 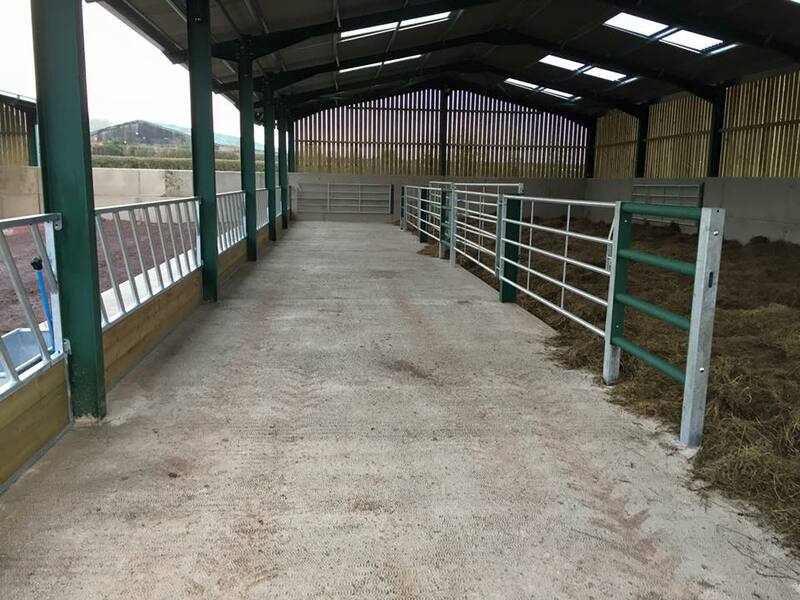 If you’d like to find out more about the services we can offer you, please feel free to get in touch via our contact us page.